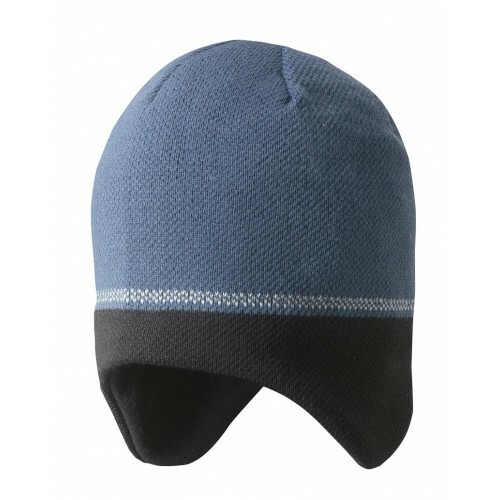 Snickers Workwear have designed a new windstopper hat, Face the wind, and stay warm. 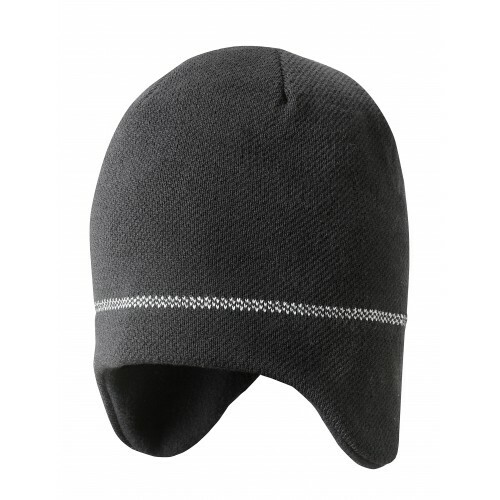 Extremely comfortable beanie, made of advanced WINDSTOPPER® fabric for reliable windproof protection in rough weather conditions. Warm and Windproof for rough autumn/winter conditions.